Out too late? Drank too much? Slept too little? While this wonder drink won't erase those late-night texts, it will re-hydrate you as it delivers a powerful dose of vitamins, antioxidants & a natural anti-inflammatory boost. Turmeric is one trendy ingredient right now - and with good reason! Used in ayurvedic medicine for centuries, turmeric root is known for it's anti-inflammatory properties, soothing everything from headaches to stomach woes. My husband and I have recently been on a golden smoothie kick. This particular recipe started when Josh had a cold and wanted to load up on vitamin C - he threw a bunch of tangerines into the blender with a chunk of ginger. Holy moly! The first one that he made was so tasty, I declared it the $9 fancy-juice-bar-smoothie. Who knew? 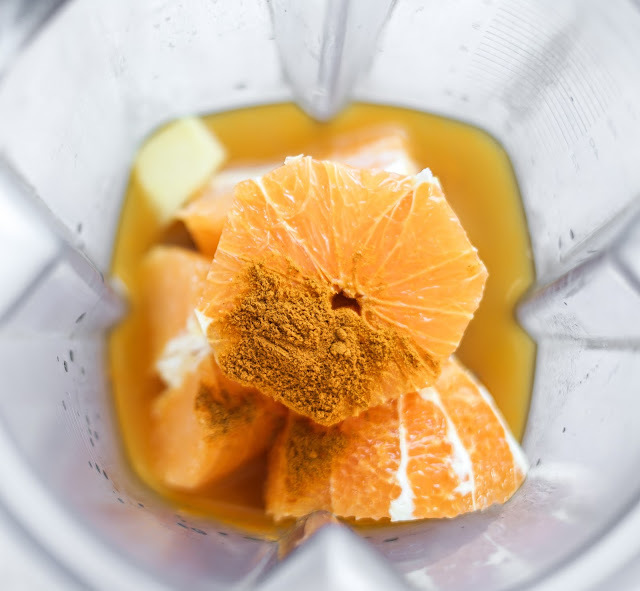 Tangerines and ginger can pack quite a tasty punch. I upped the game by adding a quarter teaspoon of turmeric. Not only did it enhance the flavour and boost the nutrition profile, but the colour was absolutely stunning! 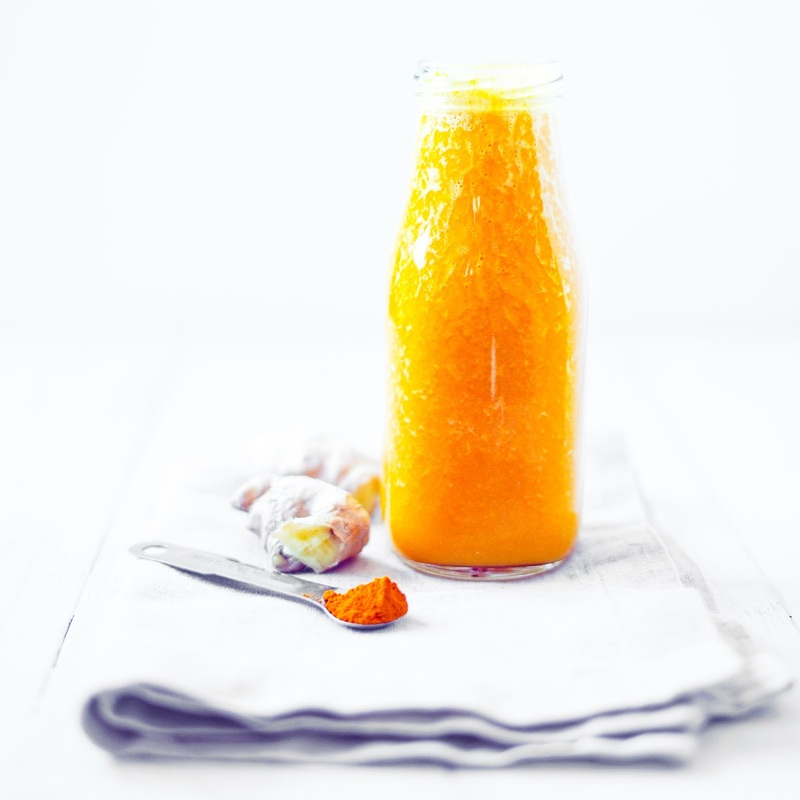 This juice keeps well stored in mason jars for up to 5 days in the fridge. We make a huge batch on Sundays and have them ready-to-go for the week. Great way to boost your immune system and feel energized daily, without any supplements or medication! 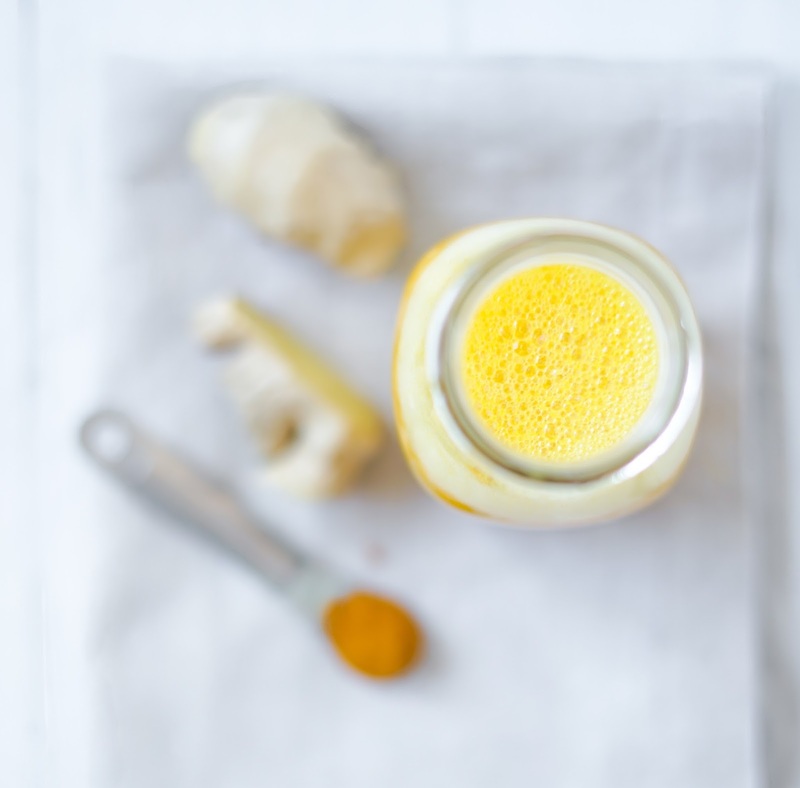 Looking for more ways to enjoy turmeric? Check out this awesome cookbook with 50 turmeric recipes! Disclosure: this post contains affiliate links, meaning that at no extra cost to you, I receive a small compensation if you click through & purchase. 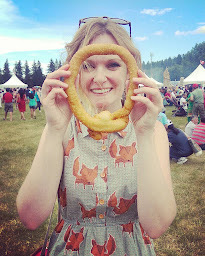 These funds allow me to continue running this blog, bringing you new recipes every month!